infrastructure, scientific expeditions or on vessels and offshore facilities. Information on that topic will follow! 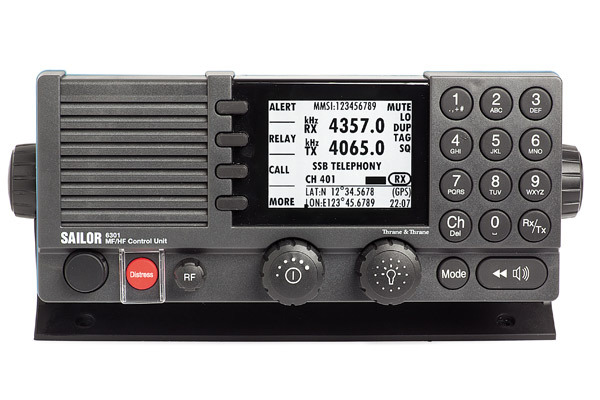 The new HF-6000 HF/MF radio is released, which will come with 150/250 and 500 watts output power! EU-Type approval as primary radio on SOLAS or on non-SOLAS vessels. Also with FCC approval available! Also approved as combined station in the Amateur Radio Service (AMS)! Connectivity for PTCs and ELSE! As Codan system partner we offer full service on and all spare parts of the Codan NGT-Series! Please be aware, that the full set is not available anymore, as it is discontinued. 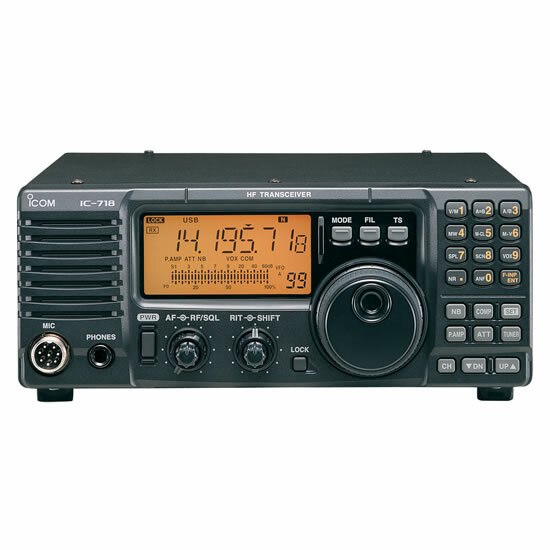 For small and recreational (non-SOLAS) vessels, as well for the Amateur Radio Service on board, there are affordable solutions of Icom available, which are being offered and distributed by our cooperation-partners (no distribution via ESD GmbH - Division of Radio & Data Systems in Germany). 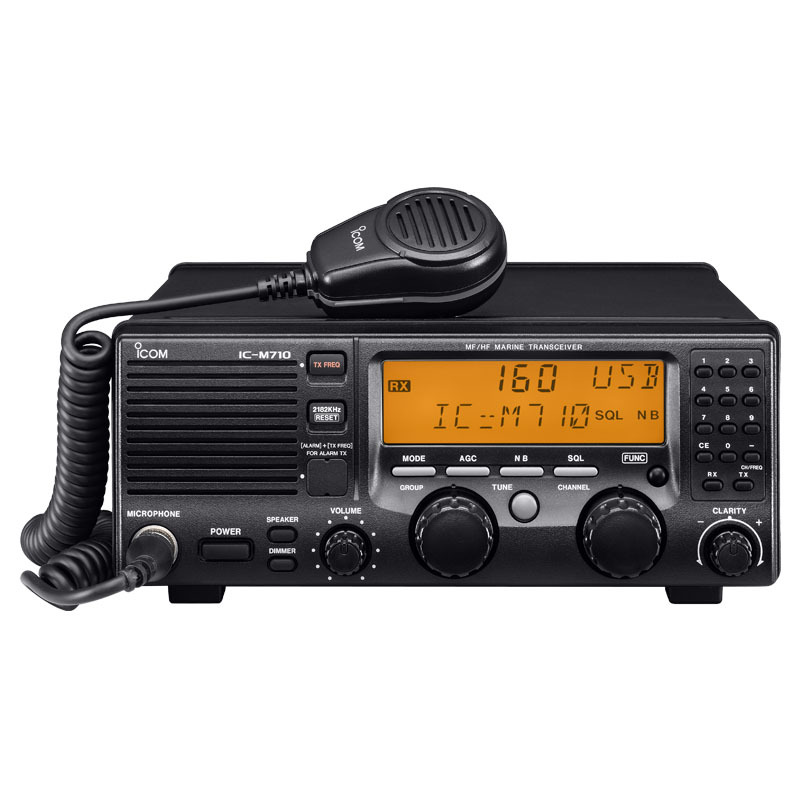 All radios can be used with our offered Pactor controllers and also with the ships server ELSE (except IC-78/718). Connectivity only for PTCs, not for ELSE! 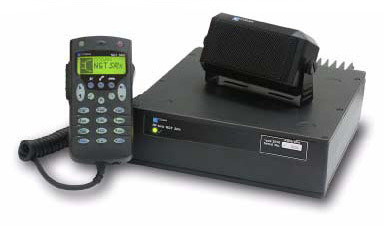 The above shown radio may be used on board of German vessels for Amateur Radio Service (AMS) only (e.g. for Winlink, Intermar), if the vessel is properly licensed for it, bears a special AMS call-sign and if the radio traffic is performed or supervised by a person, who is in possession of an AMS radio-certificate, issued by the German telecommunication regulator. Some rest stocks still available! FCC type approval as primary radio on non-SOLAS vessels, in doubt please get advice from your telecommunication regulator! BAKOM type approval for vessels under the Swiss flag! Not for deployments under German/EU Flags or on EU territories, no EU type approval (CE)! No distribution within the EU! 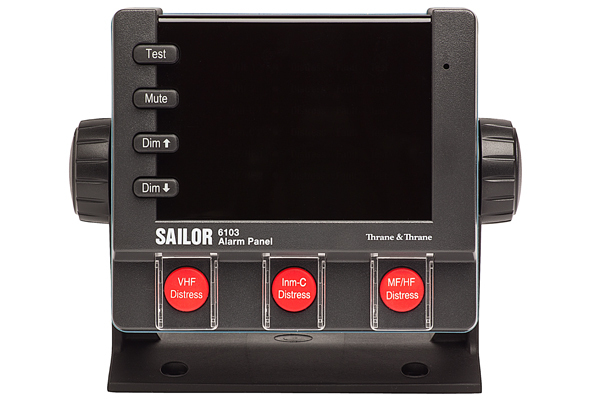 The IC-M802 is NOT equivalent to the IC-M801E /GMDSS, but is completely a different machine instead!